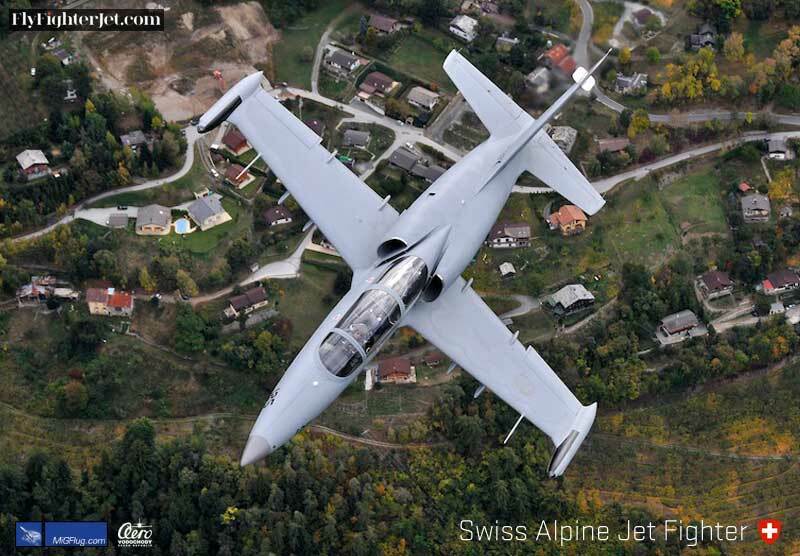 Unfortunately it is currently not possible to fly a fighter jet in Switzerland. 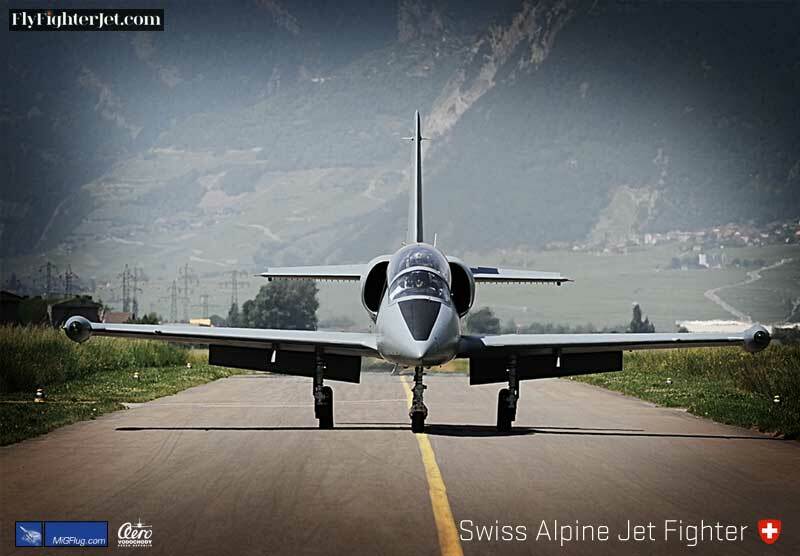 Please note that L-39 in Swiss Alps is not available for booking at this time. We update our customers as soon as we offer any new services and locations! Please fill out the contactbox below for more informations on our other Fighter Jet Flights in Europe. We hope to have another L-39 to offer in Switzerland in the future. Chase through valleys and alongside steep mountains at maximum speed! Flying the L-39 jet in Switzerland was an unparalleled experience where fascinating scenery offers unique possibilities for flying the agile aircraft. The Switzerland-based L-39 engages regularly in NATO air combat training with the French Air Force.Top-notch military pilots went through training programs with the Swiss Air Force (often jointly carried out together with the USAF). More powerful than any piston engine two-seater, it is made for maximum manoeuvrability and flight experience. As the L-39 is a trainer, both the instructor and the trainee (that is, you) have a fully-equipped cockpit and a great view. Thanks to its short and straight wings, the L-39 can perform stunning manoeuvres and push up to +8 / -4 G. Even if it doesn’t go supersonic, it’s great value for money and a thrill to never forget. 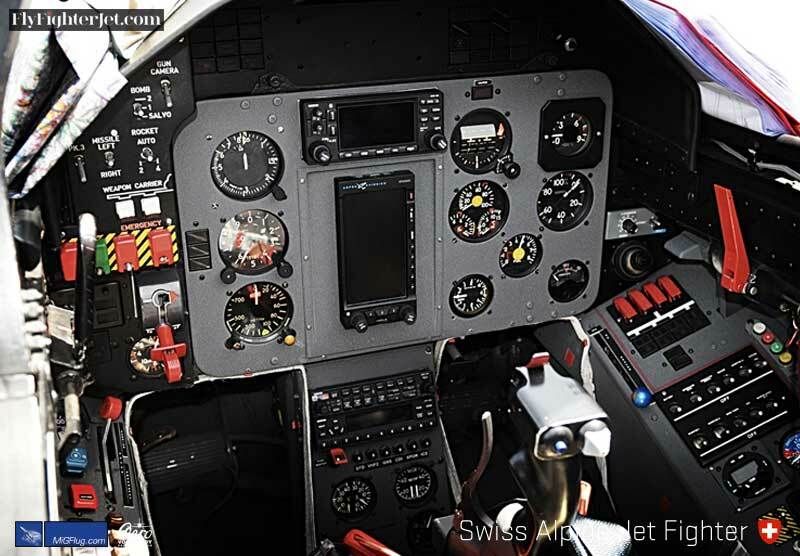 What’s included in an L-39 flight in Switzerland? 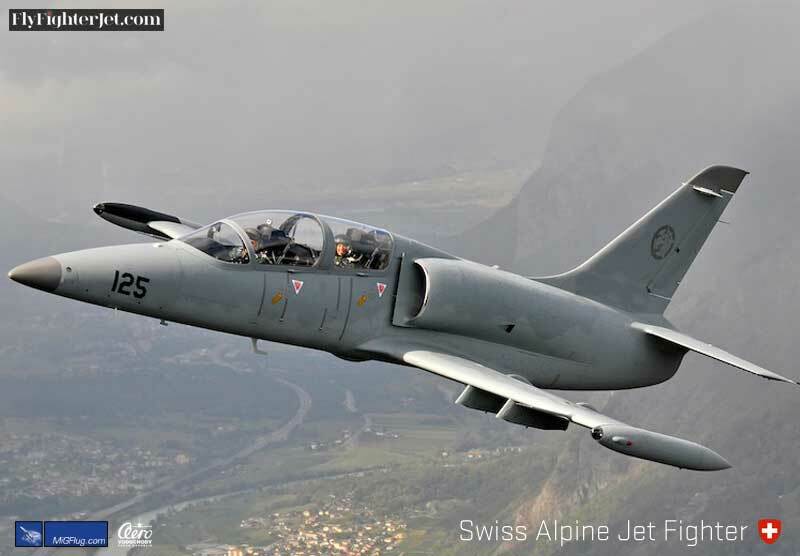 What does it cost to fly the L-39 in Switzerland? Please contact us for a quote on current flight prices. 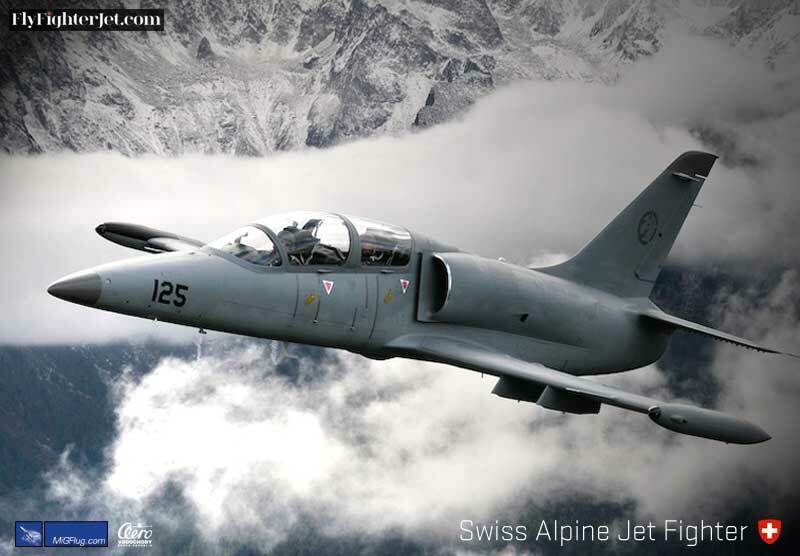 What are the requirements to fly the L-39 in Switzerland? Switzerland, in the center of Europe, offers a wide variety of sights before and after the flight. The hip and urban town of Zurich, the traditional capital Bern or picturesque Lucerne and Interlaken belong to the top destinations. Hiking trails are available in the country. Through Zurich Airport (ZRH) you’ll easily get to Switzerland; regular trains connect the country with neigboring Austria, France, Germany and Italy. Thanks to the excellent public transportation system, you can easily reach the airfield even without a car. Please visit the website Switzerland Tourism for more information. The Aero L-39 “Albatros” was designed by Aero Vodochody in the former Czechoslovakia (CSSR) to meet the Soviet Air Force’s needs of a lightweight, cost-effective and maneuverable training aircraft. With around 3000 units built, the L-39 Albatros is one of the most successful jet aircraft of all time. Its main qualities are the great manoeuvrability and the good view through the all-glass canopy even from the back seat. Among the operators are Bulgaria, the Czech Republic, the former GDR, Hungary, Lithuania, Russia, Thailand, Ukraine and the United States.